A Houston realtor is not giving his clients the typical gift basket filled with treats and a nice bottle of wine. Instead, he is showing his gratitude by donating a gift that is both meaningful and heart-warming. 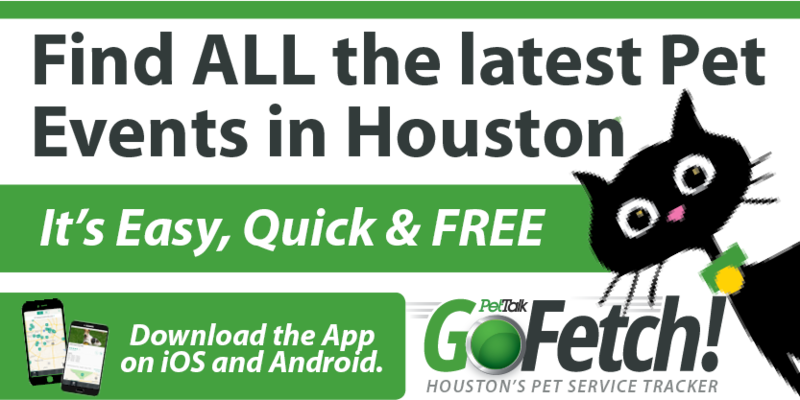 Bruce A. Nicholson, an avid dog lover, contributes $100 for every closed transaction (listing/purchase) to the Houston SPCA on behalf of his clients. This is a way for Nicholson to thank his clients, many of whom are dog owners. On July 23rd Bruce presented a check to Ms. Meera Nandlal, Public Relations Manager, Houston SPCA for $1,000 on behalf of his clients. Nicholson is a realtor for the Better Homes and Gardens Real Estate (BHGRE) Gary Greene Inner Loop office and is receiving appreciation and positive feedback from his clients. 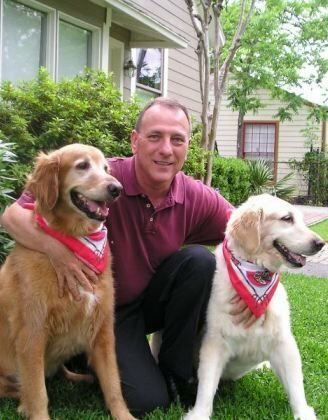 Bruce lost his two Golden Retrieves, Abby and Scotch, and hopes by donating to SPCA he can help others experience the undeniable devotion and love from a pet as much as he loved his furry friends. Hats off to Bruce, and others like him who are doing what they can for the cause!